Honolulu is a melting pot of cultures and cuisines. From fish dishes to local fruits, Oahu has the raw components for scrumptious gastronomic pleasures. One way to get to know the area is by dining on an eclectic mix of foods in local Honolulu restaurants. 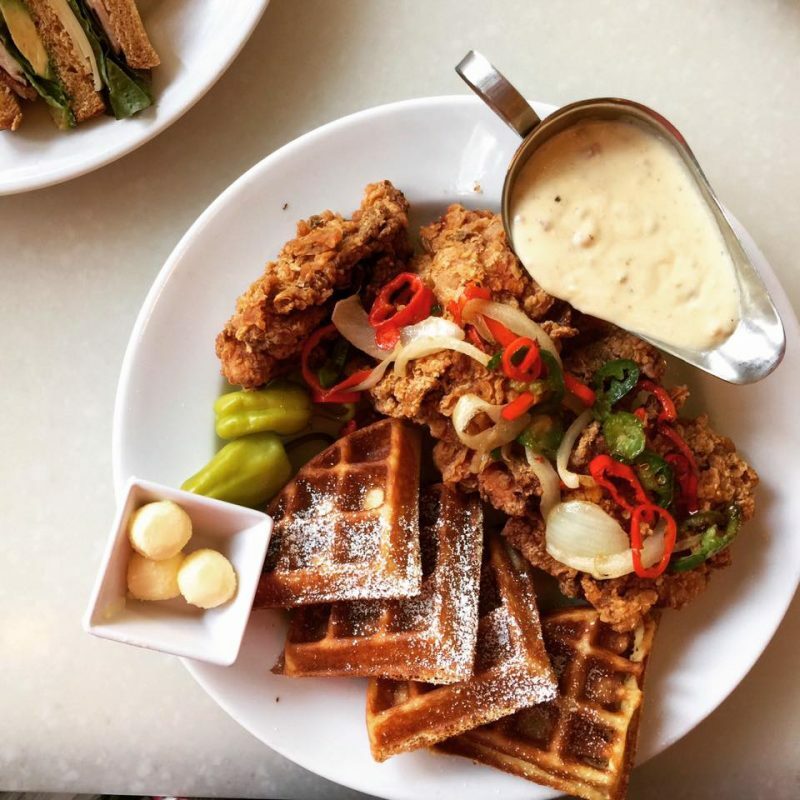 From award-winning restaurants to American diners and 24-hour cafes, from Japanese food to French food, you can find any type of cuisine you may be craving. Here are our five favorite Honolulu restaurants. With a spectacular oceanfront view of Waikiki Beach, at Hilton Hawaiian Village, Bali Steak & Seafood’s stunning space is bright, fresh, and open-air. It’s the perfect setting from which to embark a culinary excursion through the island flavors of Hawaii, Bali, and the Philippines. The menu proposes such dishes as Prime cut, dry-aged steakhouse classics like the tomahawk for two accompanied by house-made Bali steak sauce, Maui onion demi, rich foie gras butter or a traditional sauce béarnaise. Locally sourced ingredients are featured in many of the lighter vegetable and seafood dishes such as the lobster carpaccio made with Kona cold lobster with beets, hearts of palm, and a Big Island white honey vinaigrette. Plan to visit just before sunset for one of the best restaurant sunset views on the island. 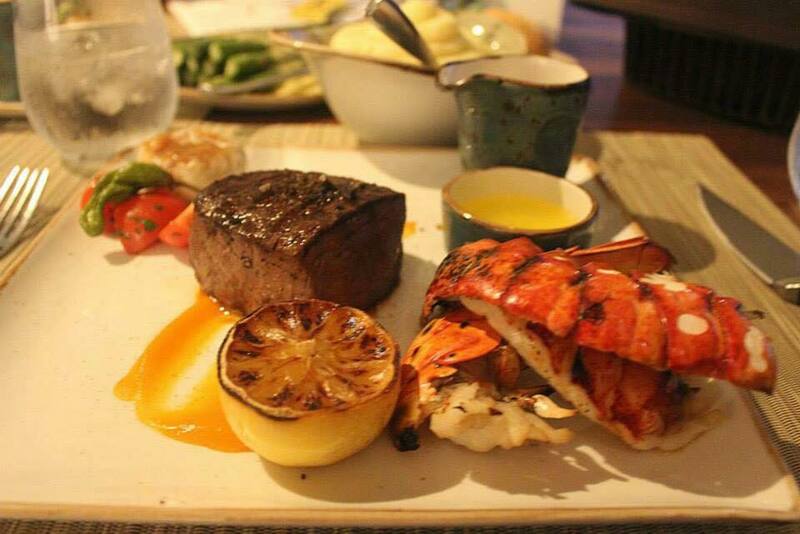 Suggestion – Filet with garlic herb and butter coupled with a Lobster Tail and Yukon Gold Potato Puree. Located in The Ritz-Carlton Residences in Waikiki Beach, BLT Market highlights the best of Hawaii’s regional and seasonal offerings. The focus is on farm-to-table ingredients, which can change daily based on what’s available. The view from the restaurant is spectacular and it was a major reason for our extended afternoon stay. The food quality is excellent and the kitchen focuses on presentation from the smallest appetizer to the largest entree. BLT Market has a beautiful Pau Hana menu in the later afternoon with specialty drinks to keep you entertained well into the day, but if you are interested in visiting for dinner, try to make reservations around 7:30 pm Friday evening for a magnificent view of Hilton Hawaiian Village’s fireworks. 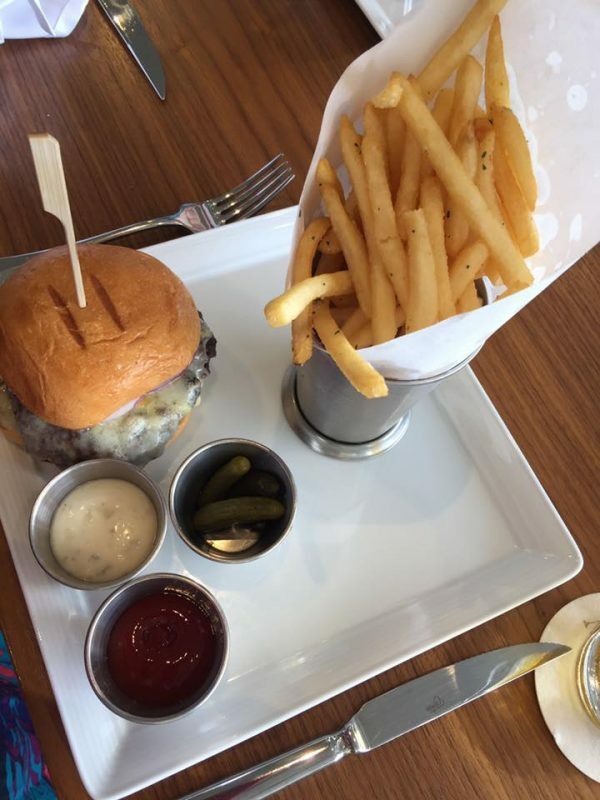 Suggestion – Market Burger with cheddar cheese, truffle aioli, and garlic fries. Add a Market Mai Tai with Don Q Silver Rum, Don Q Anejo Rum, Orange Curaçao, Orgeat, Pineapple Juice, Guava Juice, Dark Rum Float, Pineapple Wedge, and Brandied Cherry. No matter what time of day or night it is, MAC 24-7 is open and ready to satisfy your hunger cravings. This 24-hour joint has an all day menu of hearty pancakes, soups, sandwiches, pastas, steaks, appetizers, and drinks. The MAC bar is open from 6 am-4 am daily where you can indulge in one of their exotic signature martinis like the “Lilikoi” made with Finlandia mango, Alizé Gold, and lilikoi juice. M.A.C. 24/7 is turning 10 and you’re invited! You can celebrate 10 years of M.A.C. 24/7 Saturday, Dec. 3rd at 1 pm. Watch the thrilling Military Appreciation Pancake Challenge showdown, plus samples, live music, shave ice, and trivia prizes! Benefiting Wounded Warrior Ohana. Whenever I return to the island, MAC 24-7 is on the top of my list of places to dine. When you meet the waitresses, you’ll feel like you’ve been dining their your entire life. The portions are huge so you can consider sharing or plan to take leftovers home, but whatever you do, save room for dessert because it’s a great part of the experience. Suggestion – The classic M.A.C. 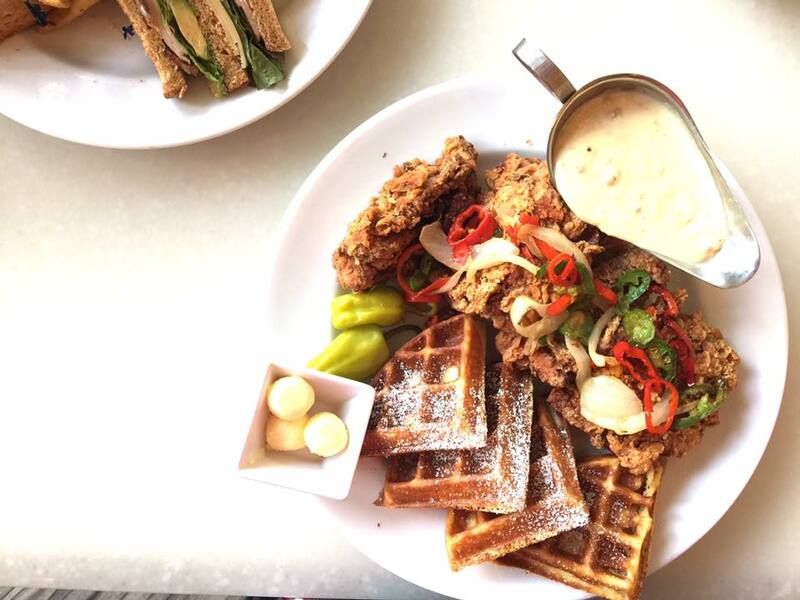 favorite, Fried Chicken & Waffles, with fried onions, jalapenos, house-made gravy. BLT Steak, located in Trump International Hotel Waikiki, offers prime cuts of beef, fresh seafood, a wide variety of tempting side dishes, and classic American desserts. Regional blackboard specials feature local fish, local produce, and a number of raw bar selections. The opening star of each meal is the signature popovers and chicken pâté — a combination so appealing that you’ll have to control yourself to avoid filling up on them. Fully integrating indoor and outdoor spaces, BLT Steak creates a flow of movement between inside and out. The portions are huge or exaggerated. The focus, rather, is on flavor and presentation. The lounge at BLT Steak has sunset menus from 4:30 – 6:30 p.m.. In addition to a list of $7 drink specials, there’s an exceptional pupu menu and raw bar at pleasant prices. 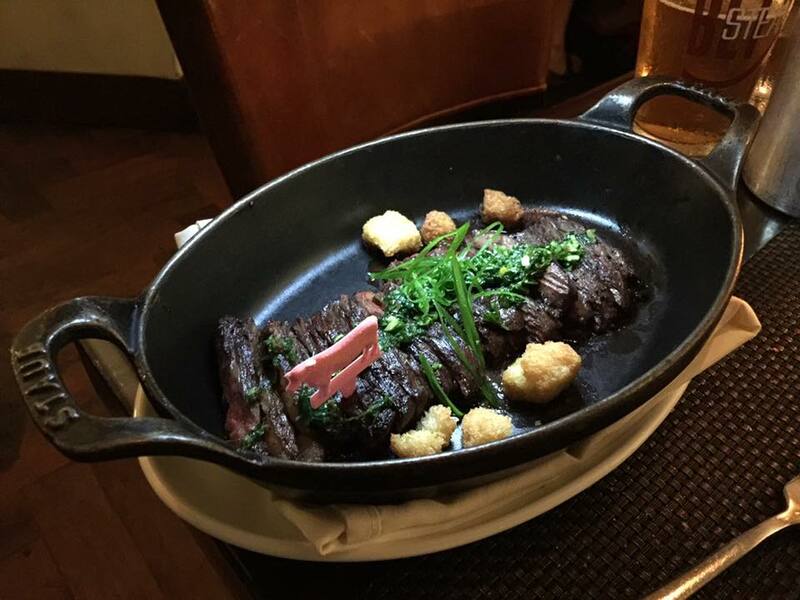 Suggestion – American Wagyu Skirt with Black Truffled Mashed Potatoes. 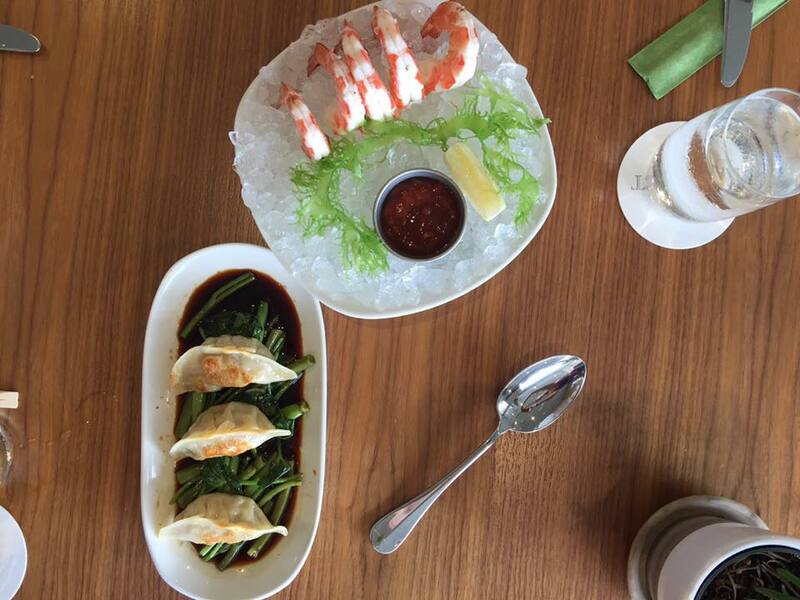 Pair your meal with a selection from their hand-crafted menu. Famed chef Alan Wong presents his innovative, colorful Hawaiian fare in an upscale, 3rd-floor space. The flagship restaurant is a culinary studio experimenting with new flavors and new ideas. 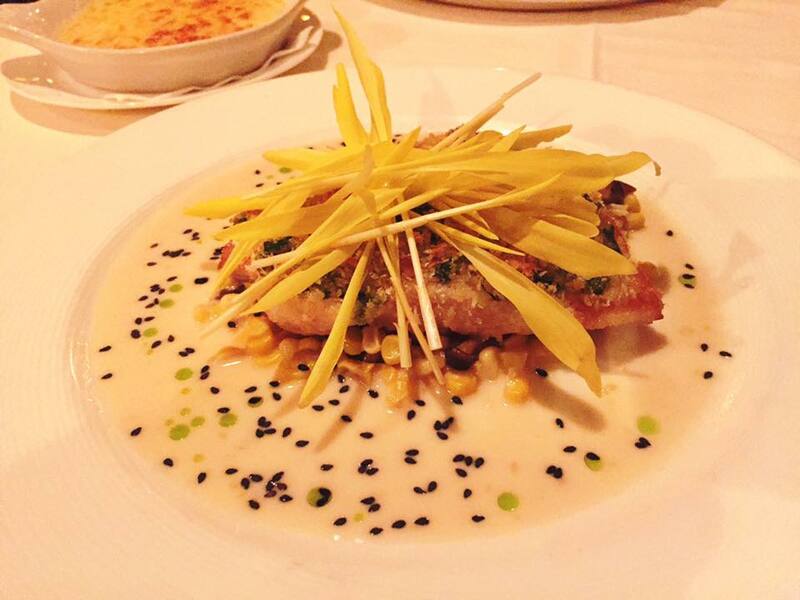 Chef Alan Wong raises the bar for creativity, innovation, quality, and service. The menu is inspired by the diverse ethnic cultures found in Hawaii and the freshly farmed ingredients from the islands. Celebrating its twentieth year, Alan Wong’s Honolulu restaurant was one of the pioneers of the farm-to-table movement. Native ingredients mix with Asian flavors to harmonious effect, with the five course prix-fixe menu a favorite with both affluent locals and tourists. From start to finish, Alan Wong’s is an exceptional culinary experience, making it one of the best Honolulu restaurants. The staff are attentive and well-versed. The kitchen is spotless and an example of how a dining space should be organized, and the food is exceptionally prepared and full of brilliant flavors. I could dine at Alan Wong’s every night of the week and still want to go back for more. Suggestion – Twice Cooked Short Rib, Soy Braised and Grilled Kalbi Style with Gingered Shrimp and Kochu Jang Sauce. In Honolulu, it isn’t always the five diamond style restaurant that sets the mark in exceptional dining. MAC 24-7 is one of my first choices yet it’s an American diner. You can splurge on world-class cuisine at destination restaurants and explore local flavors at popular affordable holes in the wall. Whatever your taste and budget, you’ll find places that appeal to your palate in Honolulu.